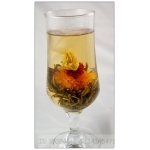 Chinese Flower Tea is an unique class of Chinese tea. 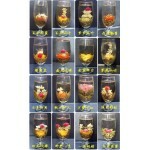 It subdivides into Flower Tea and Scented Tea. 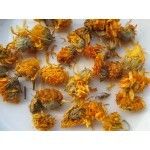 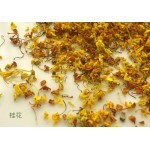 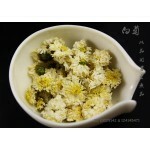 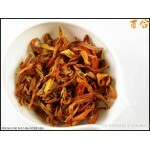 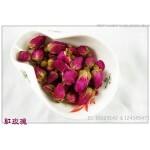 Flower Tea is a simple concept that dried flowers are used, without much processing, to make tea. 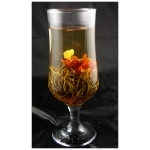 Scented Tea uses green tea, red tea as base and mix with scent of flowers. 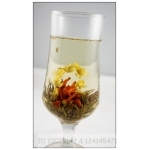 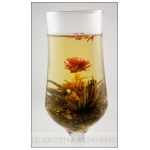 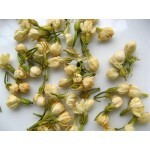 Chinese Flower Tea has light to medium flavor and medium to strong aroma.